Kettlelates is a fusion of Kettlebell and the use of the Pilates Reformer apparatus.The benefits of Kettlebell and the Pilates Reformer is boundless-not only do you get a superb strength training workout, kettlebells boost your cardio and tone your like no other exercise modality. While the reformer compliments the body through core coupled with proper flexibility training that is often missed in fitness gym routines. What are kettlebells? Kettlebell training originated in Russia more than 100 years ago. Kettlebells are solid cast iron balls with a suitcase handle that range in weight from eight pounds to over 100 pounds. Kettlebells are solid cast iron balls with handles that work your entire body as you go through dynamic kettlebell exercises. Instead of isolating single muscles or single muscle groups, kettlebell training delivers full-body fitness. And now you can apply your pilates principles while doing kettlebell training to get maximal results in record time. Studio Cancellation/Rescheduling Policy: You may cancel a class: 24 hours before your scheduled start time. You may send an email or call the studio during normal business hours without penalty. Please do not leave after-hour messages. Late Cancellation of client's scheduled classes: Poway Pilates has a strict 12 hour cancellation policy. I hereby agree to give a cancellation notice of at least 12 hours prior to my scheduled class commencement. Should I not give this notice or no show for any reason whatsoever then I agree to a $15.00 Late cancel/No Show Fee to be charged to my account to be paid by the credit card on file and I understand, and agree, that I will also forfeit that class from my membership allowance of visits. Should you have any difficulty with this process, please call our studio for assistance. Classes are subject to change up to an hour before the start time. If only one person is scheduled, the class will be cancelled. There are no upcoming “Kettlelates: Kettlebells & Pilates Reformer” classes on this day. Michelle was a great instructor. Her class had a lot of variety and I loved the incorporation of the kettle bells! She was attentive and made sure that I was performing each move correctly. 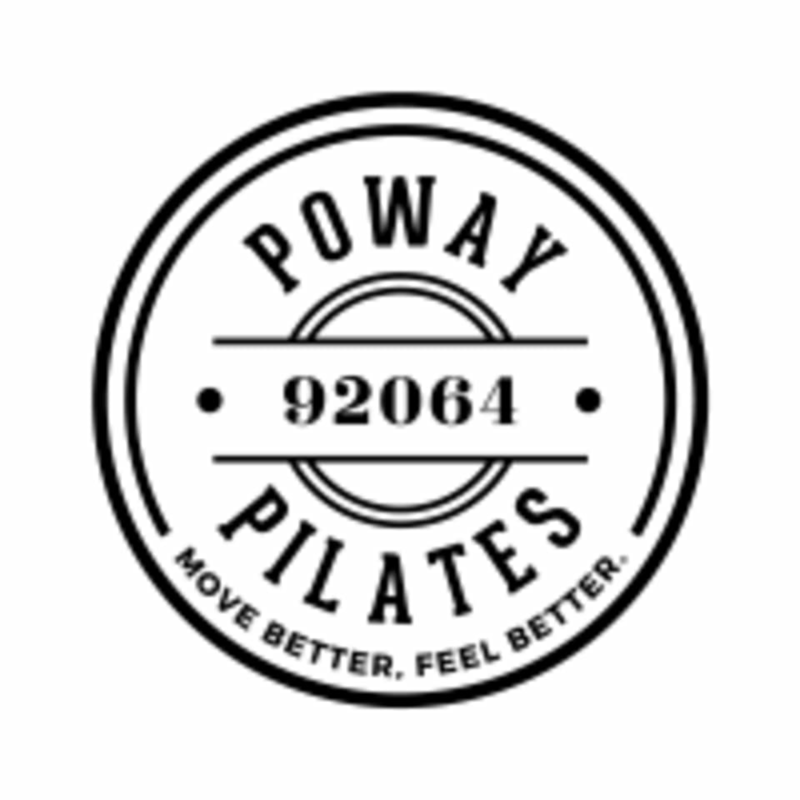 I definitely want to try out more classes at Poway Pilates! Maybe an off day, but, unorganized format. it seemed like a garage gym and the instructor wasn't really into teaching the class.